Xerox Freshers Walkin Drive on 13th June 2016 At Chennai. 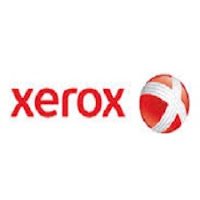 Xerox Freshers Walkin Drive on 13th June 2016 At Chennai. All B.Com, B.Sc, BBA Freshers eligible for this position. Xerox Freshers opening in May 2016. Software Job Openings 2016. Freshers Jobs 2016. Interested and Eligible candidates can apply through below provided link before it expires. 0-6 months of experience in Accounts Payable process. 0 on: "Xerox Freshers Walkin Drive on 13th June 2016 At Chennai."